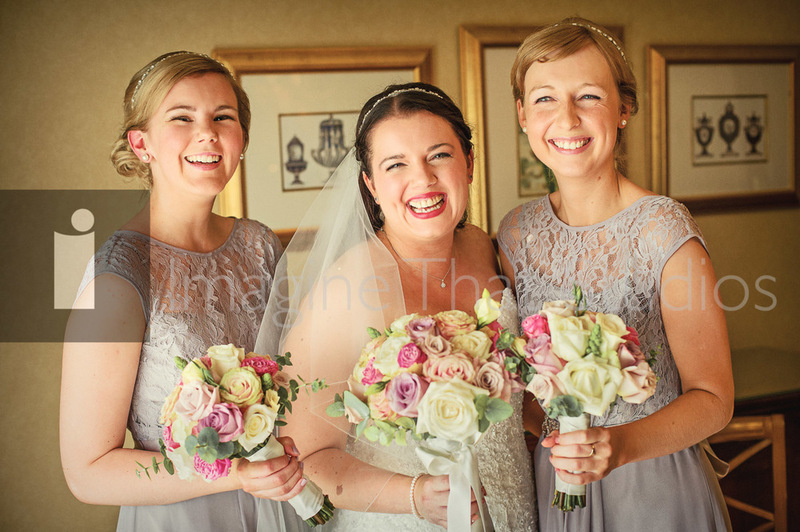 Sera & Richard held their wedding ceremony and reception at the beautiful Celtic Manor Resort in Newport South Wales. 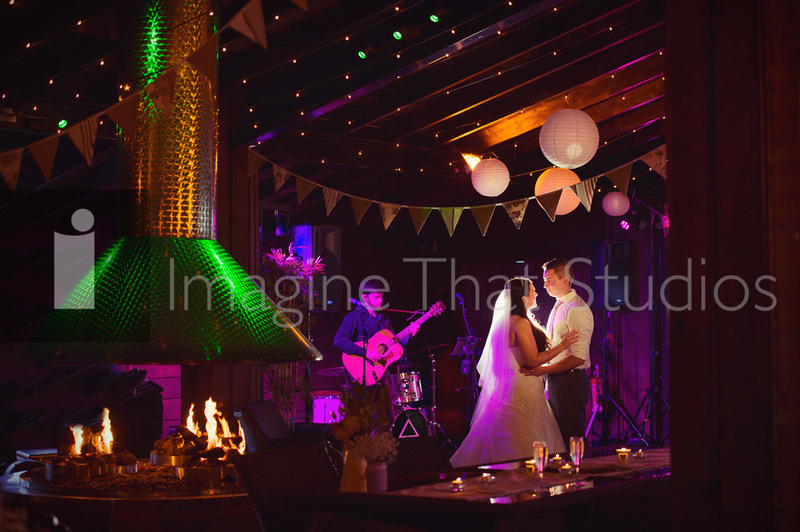 Their wedding day focused on summertime fun and bunting and fairy lights, its was a joyous intimate affair. Family and friend were part of a beautifully personal ceremony full of emotions and love for the couple. 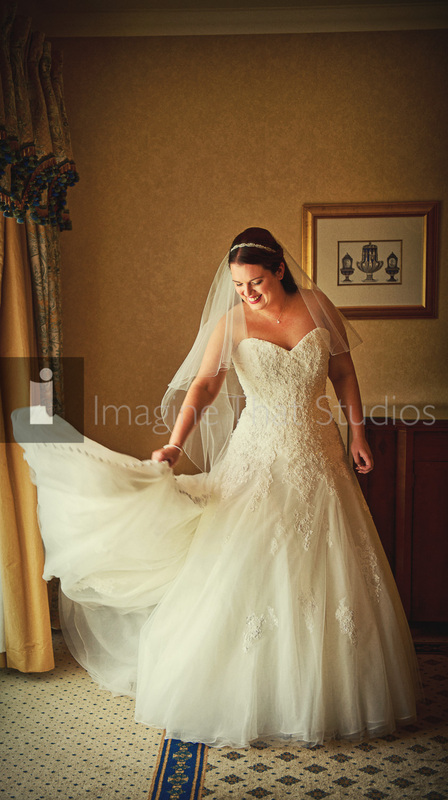 Celtic Manor offers some great locations for wedding photography and we were blessed with Sera & Richard who were happy to have a go at everything. So we were able to create some beautiful memories of their wedding day. These are just a few of the 630+ wedding photographs we are working on at the moment and we hope you love them. Blessing Keith & Elise.